They say imitation is the best form of flattery… Instagram’s new Story feature is almost an exact replica of Snapchat. As an extension of a larger platform, Instagram Story has something Snapchat doesn’t – an existing audience! And it’s super convenient as it’s all in the one app. Instagram Story provides its users with a place to share posts at a higher frequency. It allows you to share little moments that may not be as stylised as a traditional Instagram post. 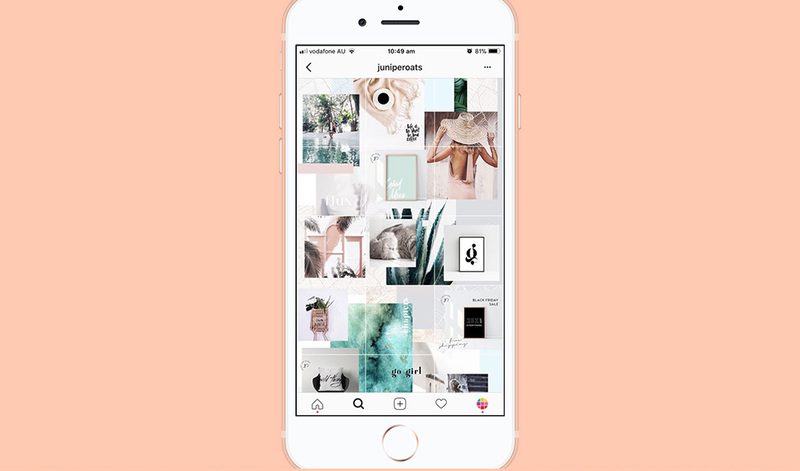 You can post as often as you wish without having to constantly worry about jeopardising your Insta aesthetic, plus the Story posts are time-sensitive – they’ll be gone after 24 hours. We love it because it also allows brands or businesses who have a strong following on Instagram to add another side to their brand’s personality. A person might follow your brand because you’ve got amazing clothes and a beautiful Instagram profile, but show them a glimpse of behind the scenes and what goes into making the product – and they’ll be hooked! It gives your audience a deeper, more authentic insight into the brand rather than just seeing pretty pictures all the time. Thanks to Instagram Story you can now share BTS moments with your audience. You can show them more than polished pictures of products and fabulous flat lays. Share more aspects of your brand or business with your followers – they are more likely to become invested if you’re showing more authenticity and personality. 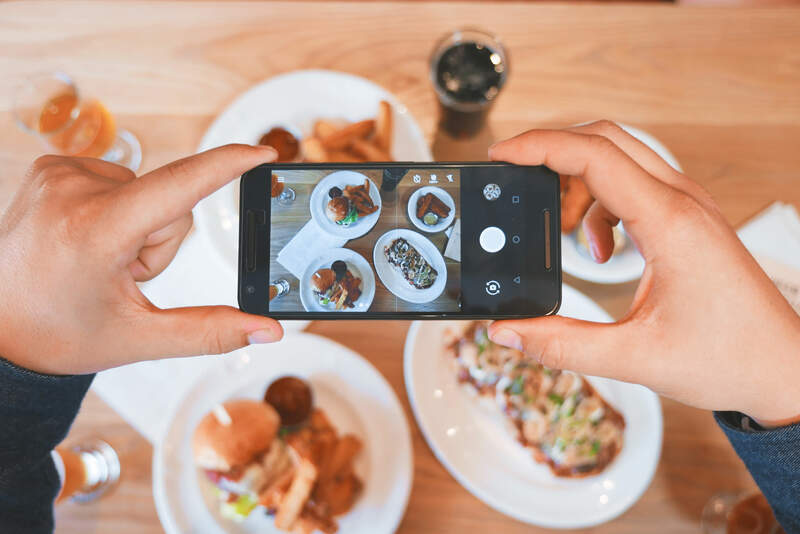 Think about what you’re currently publishing on the traditional Instagram platform, and give them something new, that they can’t get at the moment. Got new product that you’re about to launch? Give your audience little sneak peaks of the product on Instagram Story. Show them material or patterns or the top of the product with release or launch dates, this will create interest around your launch. You can encourage responses by including call to actions in your stories. Such as asking people to comment on your latest Instagram post or direct message you. This can increase engagement and also provide your brand with valuable feedback for the future. Who doesn’t love content, right?! Story give your brand the ability to create exclusive content but also to use those same videos and photos at a later date, almost like a “in case you missed it”. It gives your brand the ability to share content that’s out of the ordinary. It’s important to maintain a consistent tone of voice across your social channels, but Story is a little more relaxed. It gives you the opportunity to have a bit more fun, be a little more playful and let your hair down. Strike while the iron is hot and create a level of exclusivity by experimenting with a giveaway or competition on Insta Story. Perhaps they need to reply to a question you ask on Story only – a quick 24 hour comp is often a very engaged and fun one! Now grab you phone and get story-ing! Let us know what you think of Instagram Story and if your business is using it yet. Edwina Toohey is the social media coordinator at Milkbar Digital. She’s into Bernese Mountain dogs, eating all the food and Snapchat filters.